Jeff Lane, JD, MPH is an Assistant Professor with the University of Washington Department of Global Health and is a core faculty member with University of Washington’s (UW) International Training and Education Center for Health (I-TECH). From 2010-2015, Jeff worked on the PEPFAR Policy Monitoring Project that built capacity of PEPFAR partner countries to develop and monitor health law and policy reforms critical to HIV/AIDS program scale-up and sustainability. Jeff is currently providing health policy system strengthening technical assistance to the National Department of Health of South Africa. During his career, Jeff has worked on activities to strengthen health policy and regulatory environments in Dominican Republic, Ghana, Haiti, Kenya, Malawi, Nigeria, South Africa, Tanzania, Uganda, and Zambia. 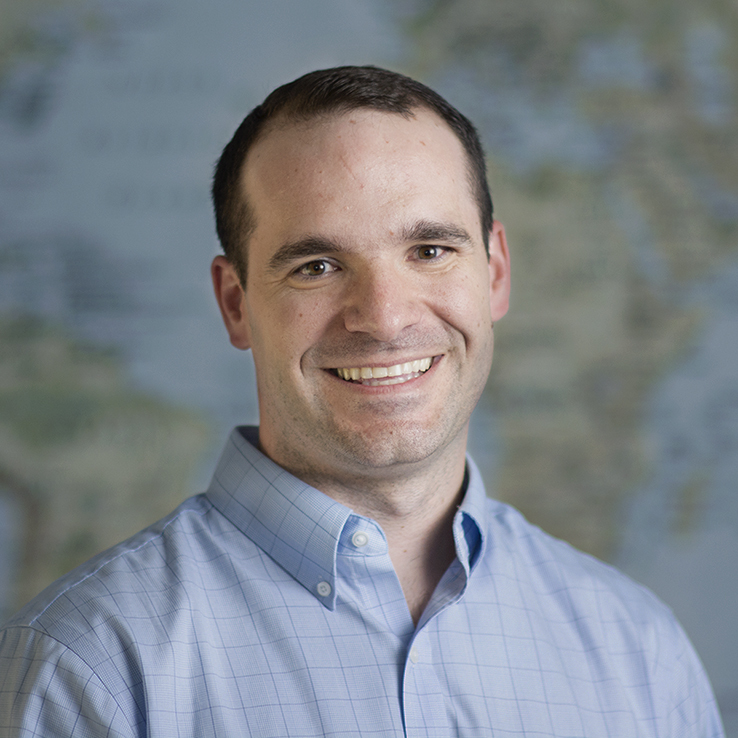 Jeff’s research interests focus on how policy development and implementation impacts public health around the world, specifically on issues relating to access to quality medicines and health care services. Jeff teaches a graduate level course every spring titled Policy Development and Advocacy for Global Health (GH523). Jeff received his law degree and Masters of Public Health from UW.